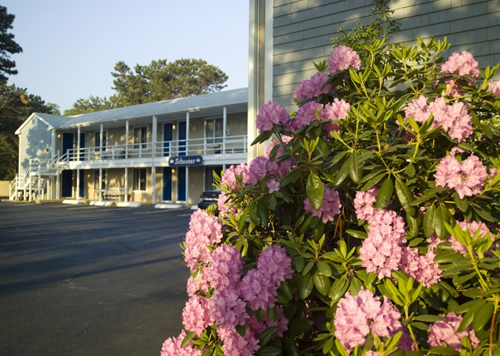 If you are planning a Cape Cod wedding at the Southfleet Motor Inn, you will want to look into caterers that will fit within your budget and your desired food needs. There are many local food vendors who can supply your wedding event with scrumptious foods, and many of them are located just miles from the Southfleet Motor Inn. Below you will find a list of our top picks for wedding catering in Wellfleet. Please feel free to contact each vendor at your leisure, and if you have any questions, do not hesitate to contact us. Offering a full catering menu for all events. Proudly serving: fresh local seafood, all cuts of meat, fresh vegetables, salads and more! Serving locally barbecued favorites such as: ribs, pulled pork, smashed potatoes with gravy, baked beans and so much more! Made fresh daily breads and baked items, beautifully prepared pasta and meat dishes, made to order desserts and so much more! Locally sourced shellfish and seafood. Have the BEST and freshest appetizers at your wedding!